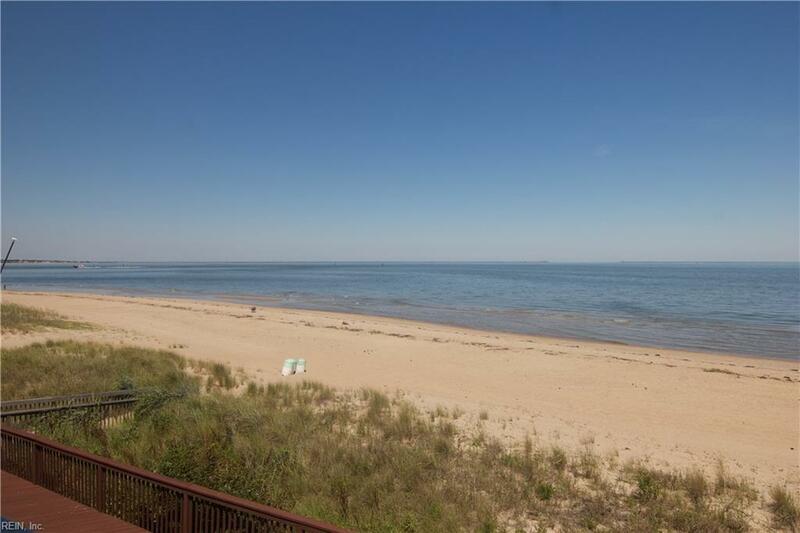 2325 Shore Sands Ct #200, Virginia Beach, VA 23451 (#10206795) :: Abbitt Realty Co. 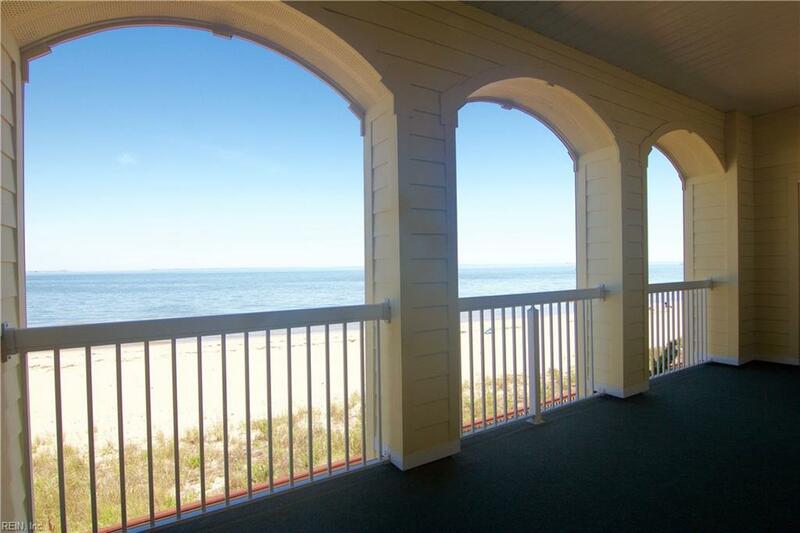 Direct beachfront - Panoramic Bay and Beach views! 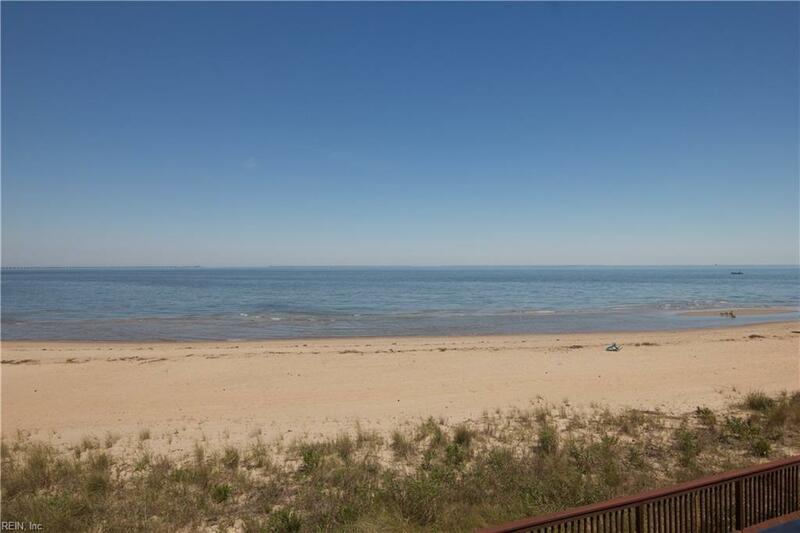 Beautiful gated community right on the bay. 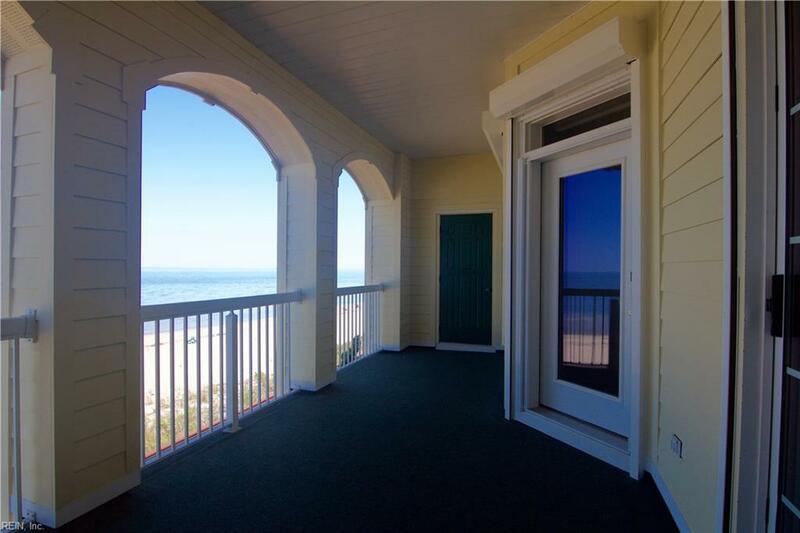 3 bedrooms, elevator building, pool - perfect opportunity to live on the beach - watch dolphins, gorgeous sunsets and lights at the Bay Bridge Tunnel - This is beach life at its best! !